The ATA Magazine was launched in 1920. Since its inception the magazine has served as the voice of Alberta teachers who are members of the Alberta Teachers’ Association, promoting and advancing public education and safeguarding standards of professional practice. 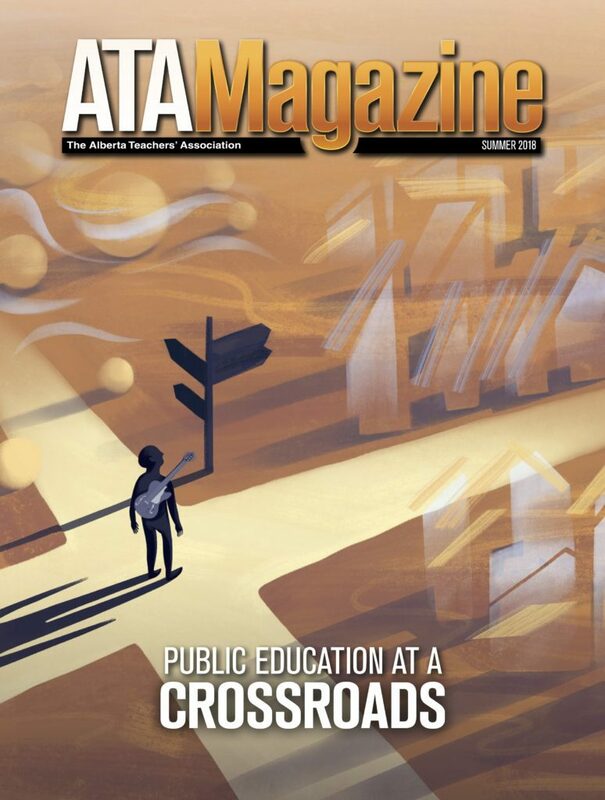 The ATA Magazine provides a forum for teachers and others in education to discuss their educational experiences, inform their professional colleagues about innovative projects and teaching techniques, and to address timely issues affecting the daily life of educators. 11010 – 142 Street N.W.